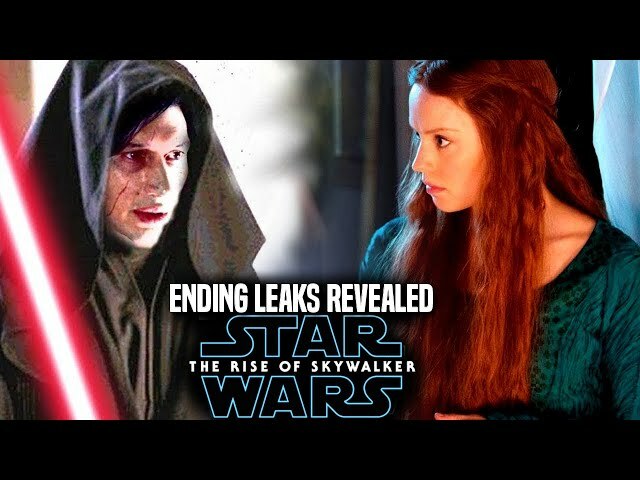 The star wars episode 9 trailer / star wars episode 9 teaser trailer is getting closer each and every day. 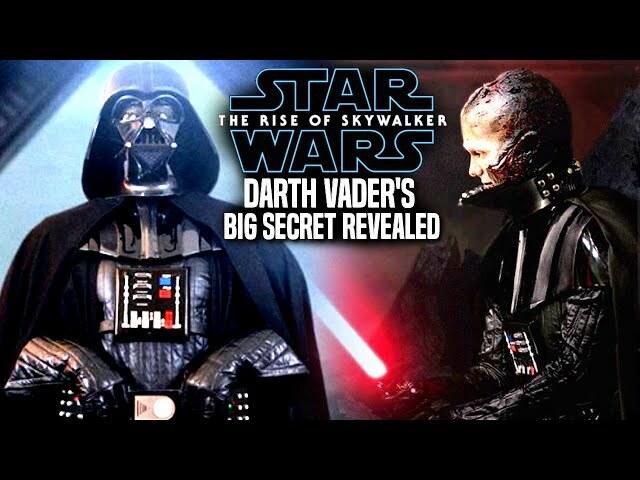 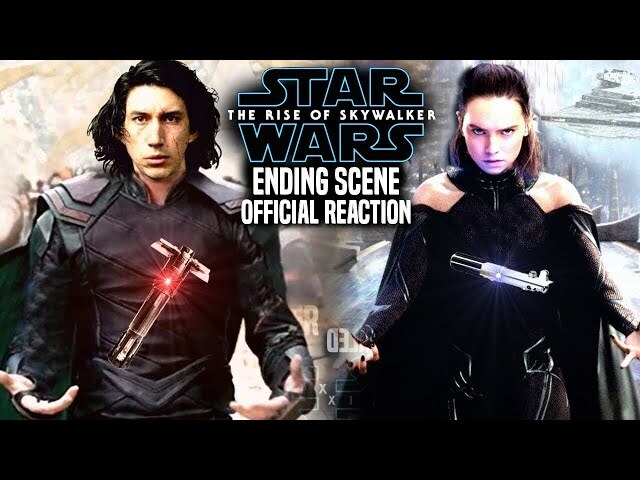 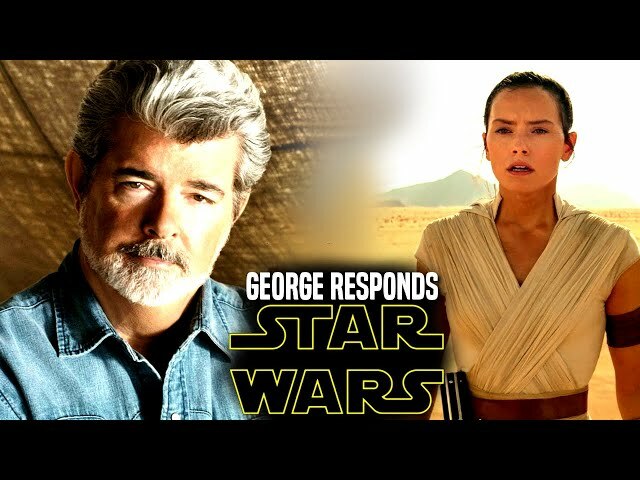 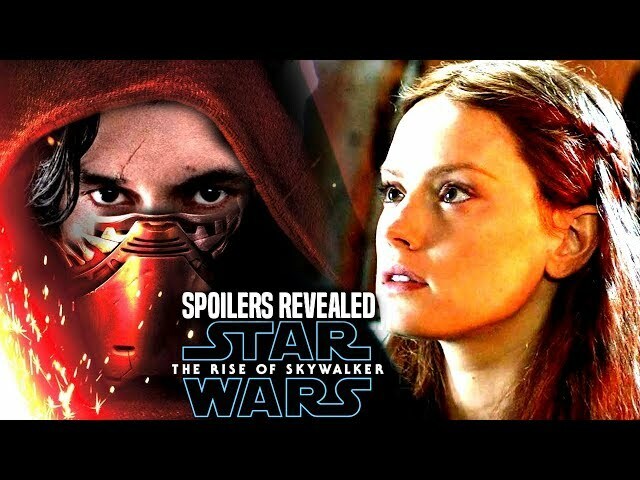 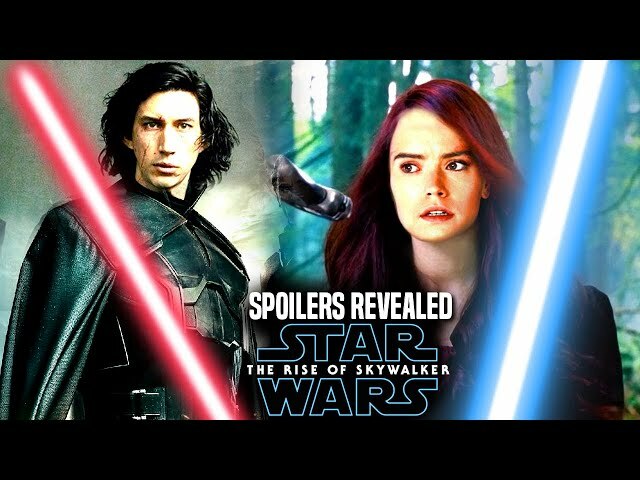 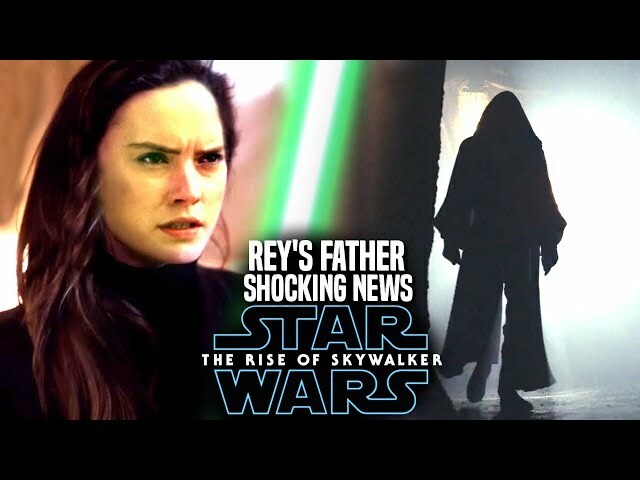 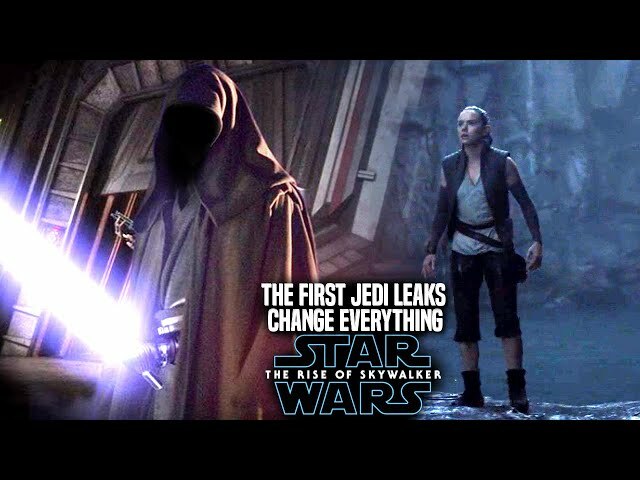 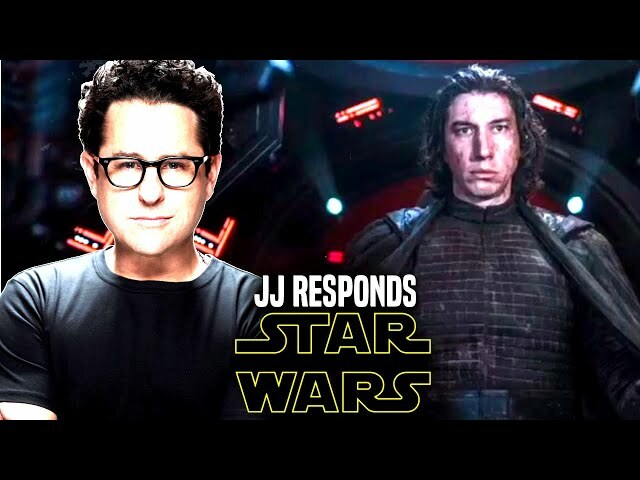 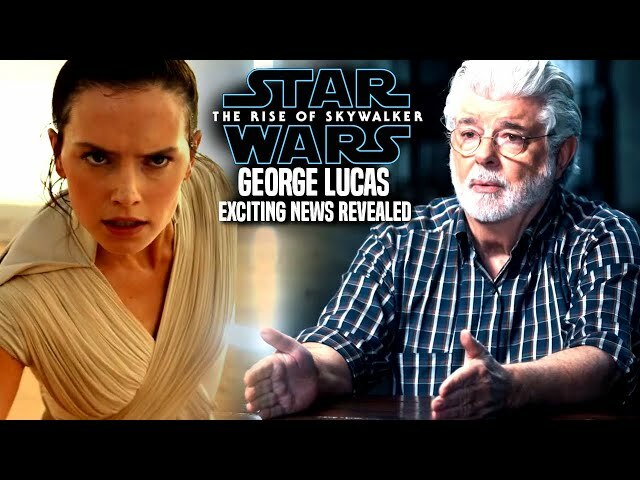 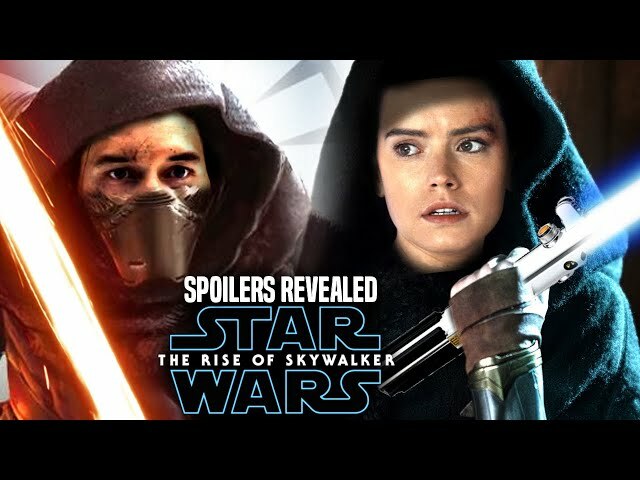 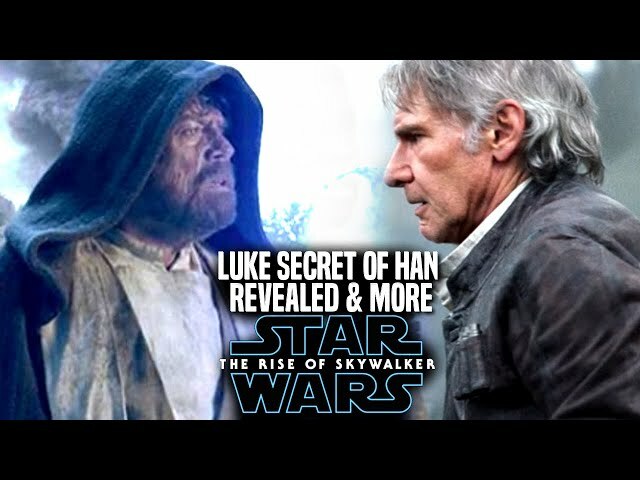 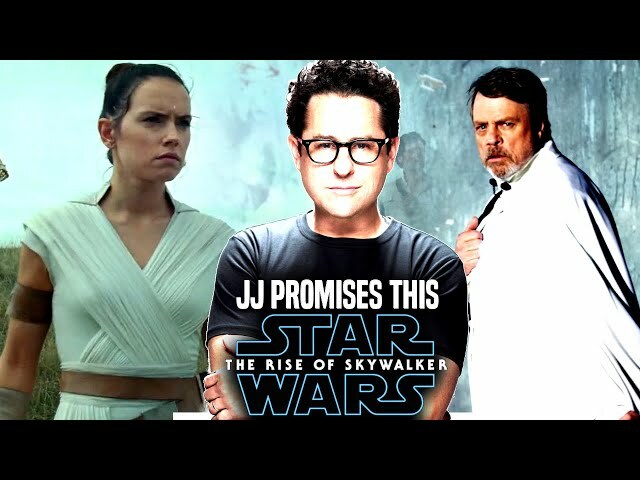 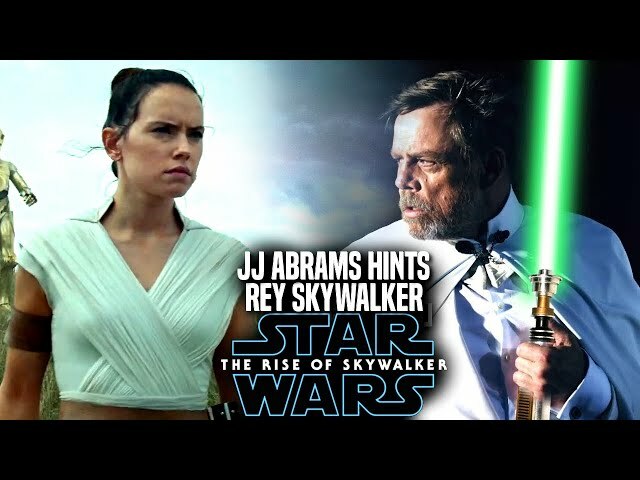 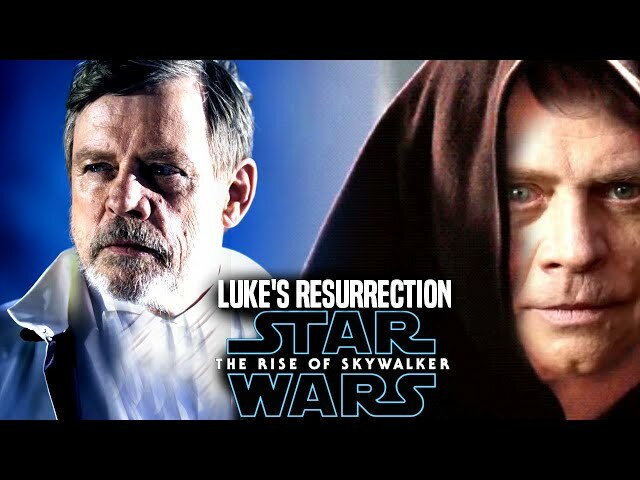 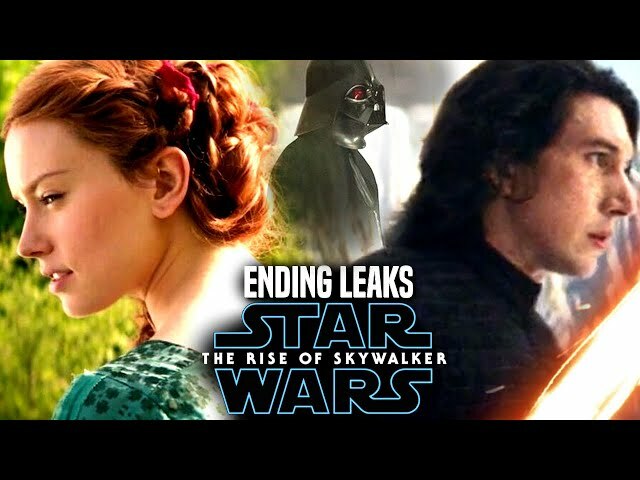 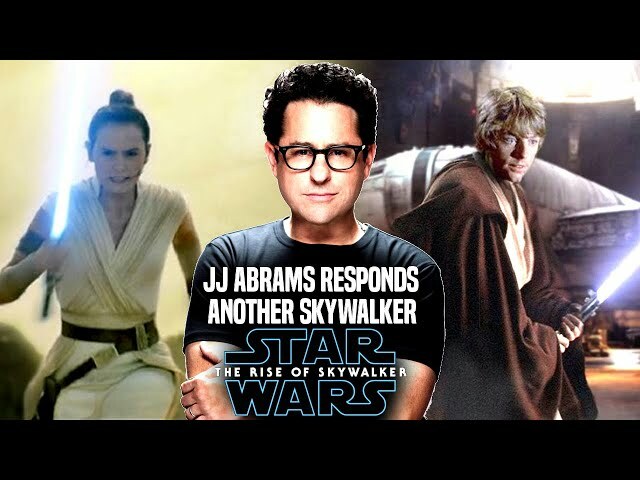 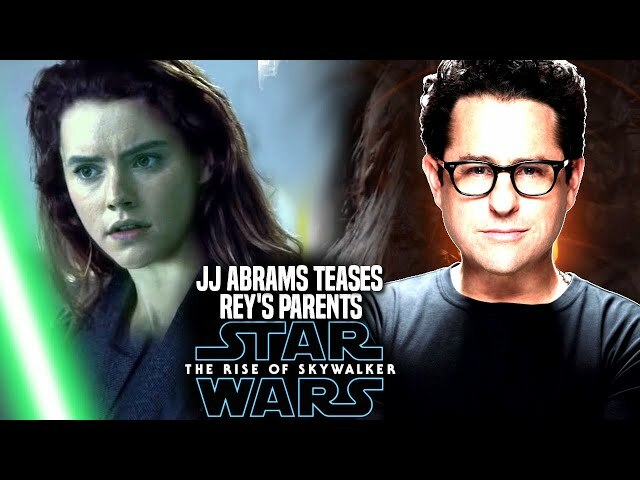 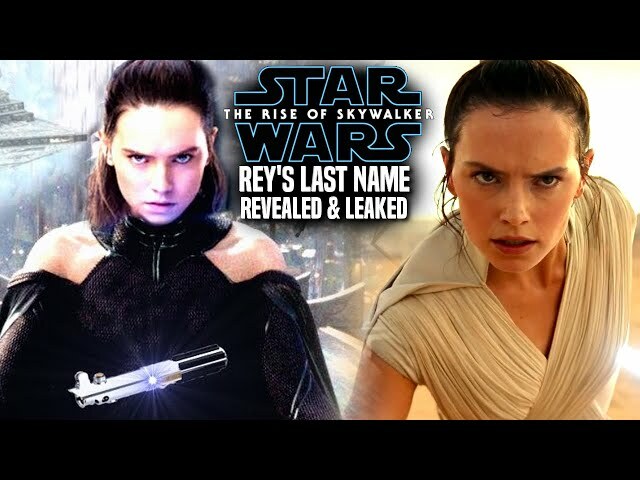 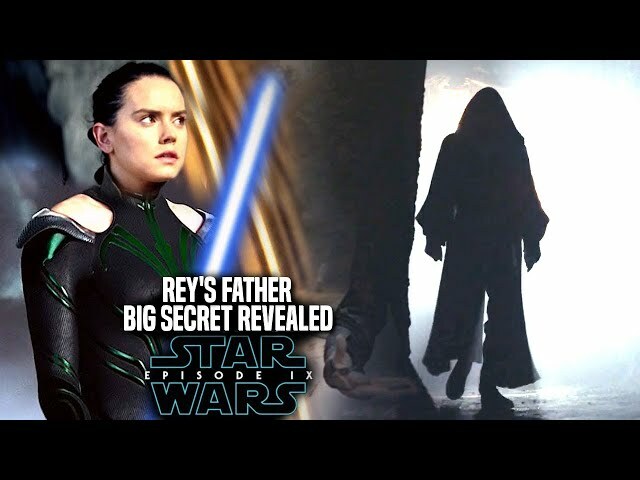 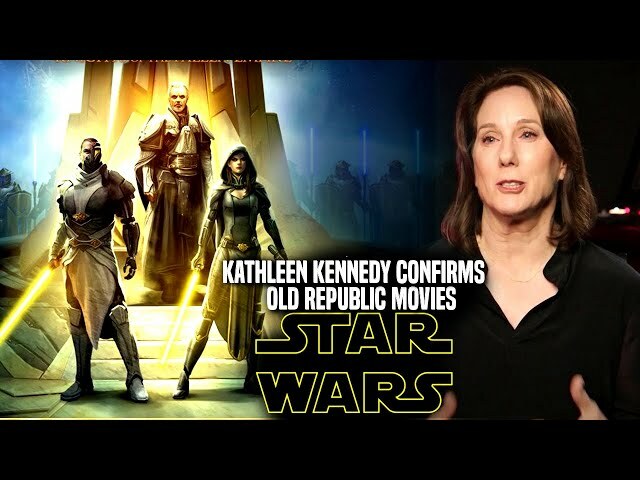 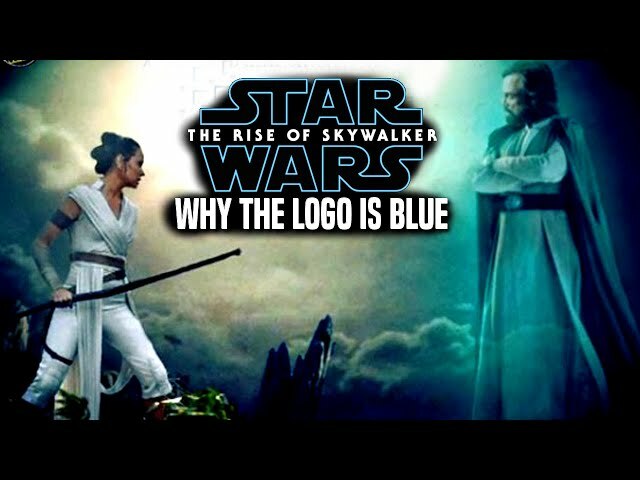 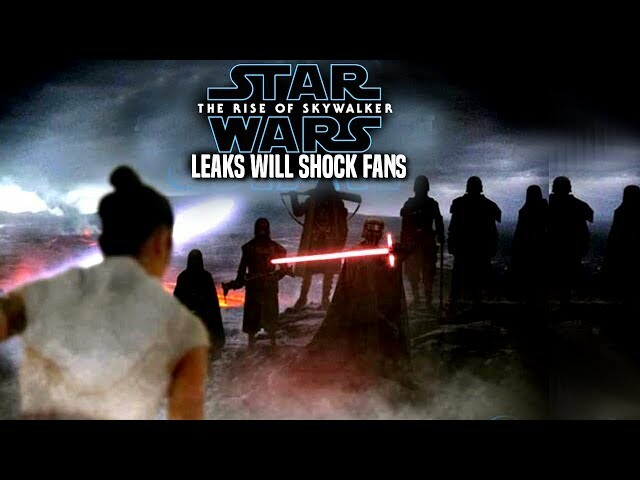 With the star wars episode 9 title reveal yet to happen many are very curious about this movie by director jj abrams that will bring a return of kylo ren, rey and even luke skywalker the jedi master. 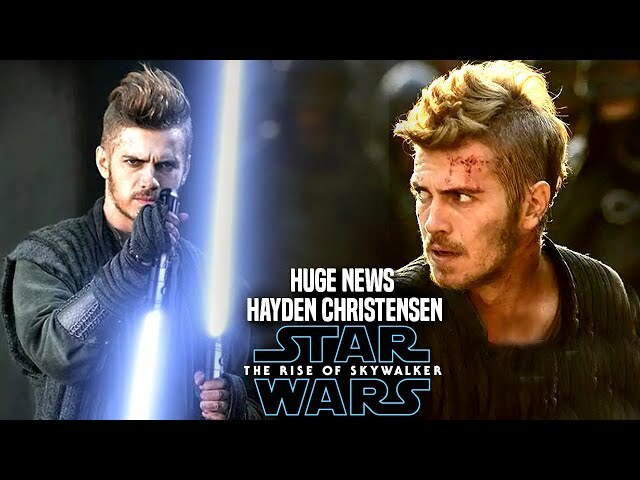 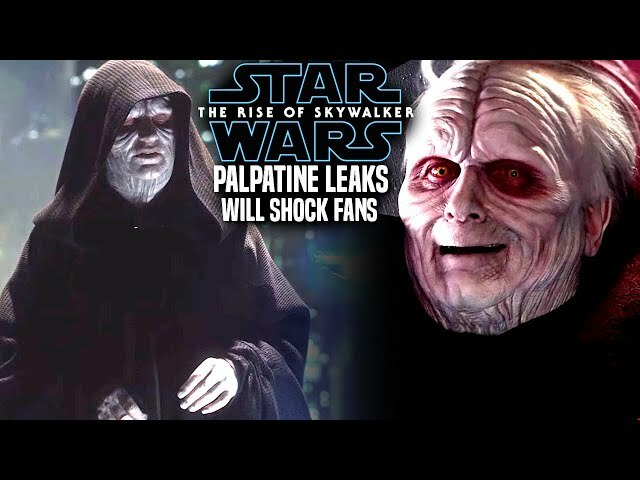 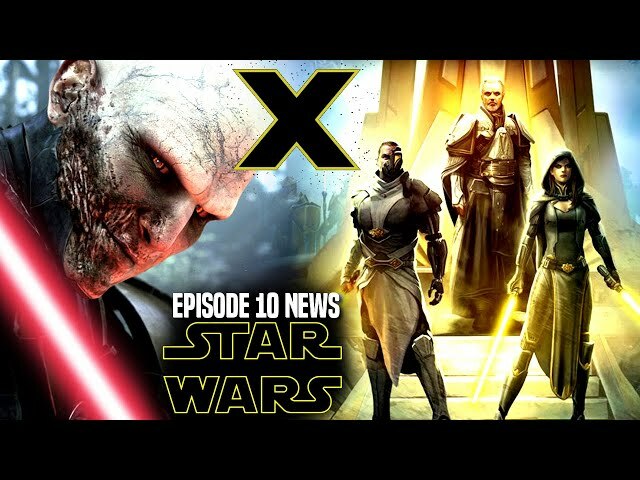 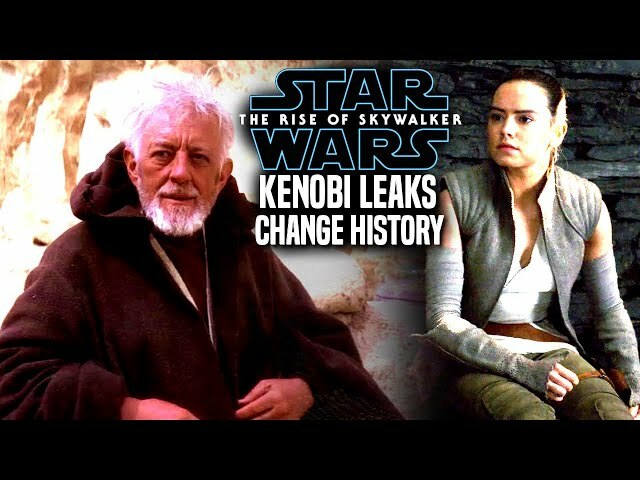 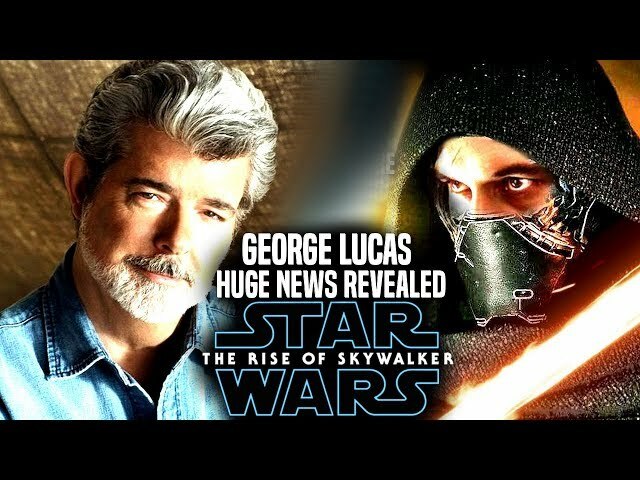 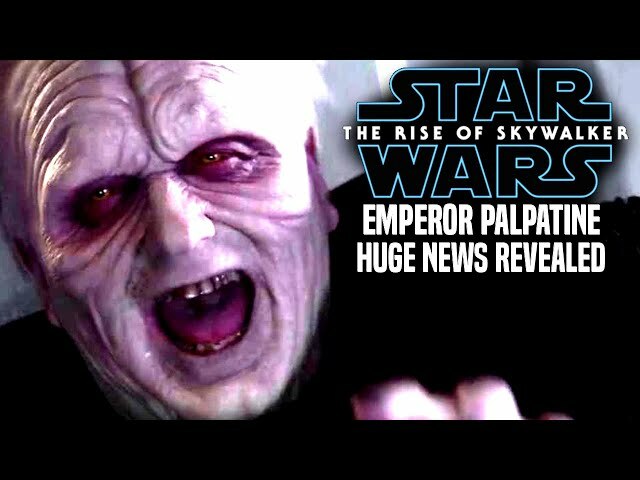 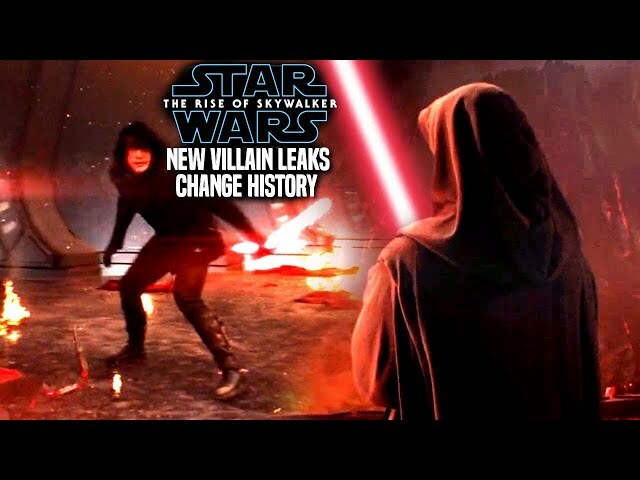 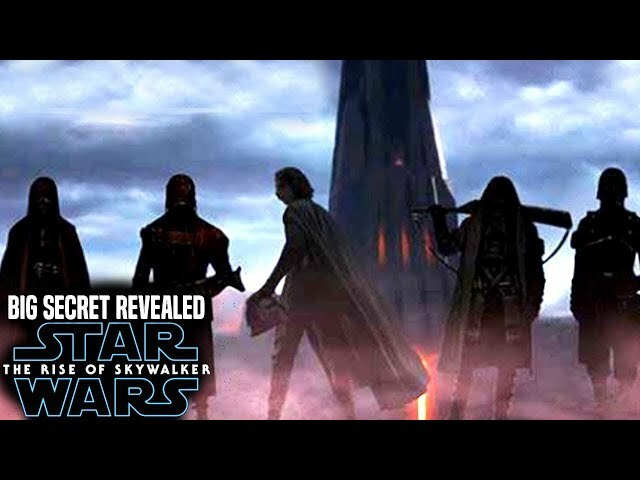 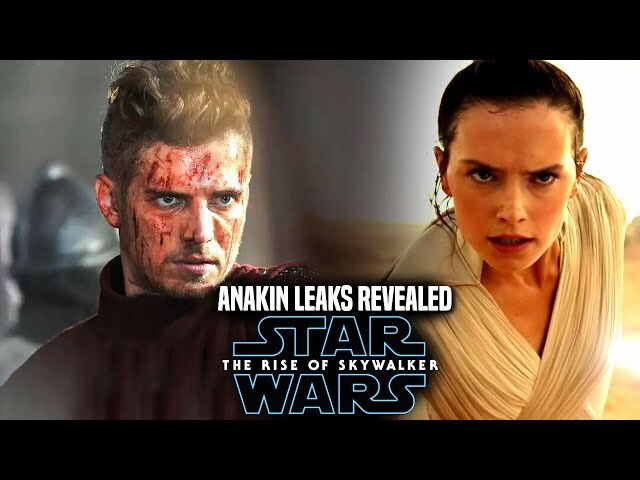 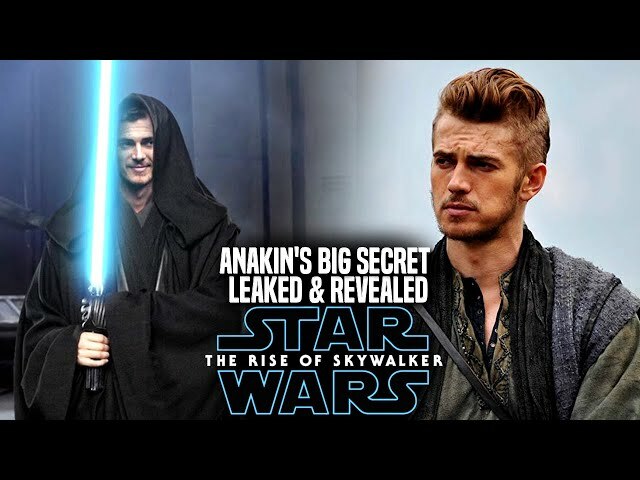 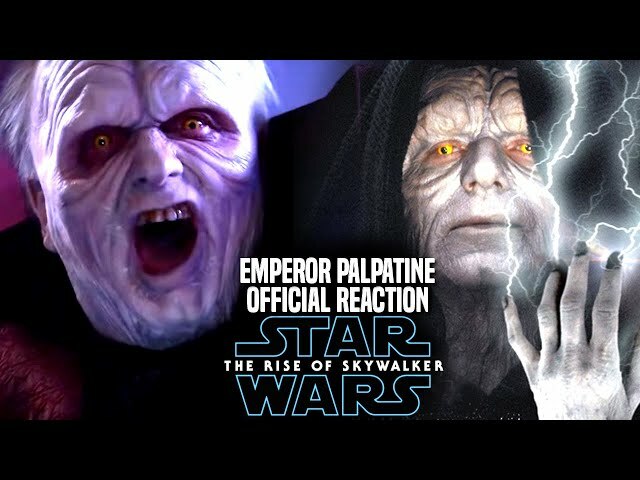 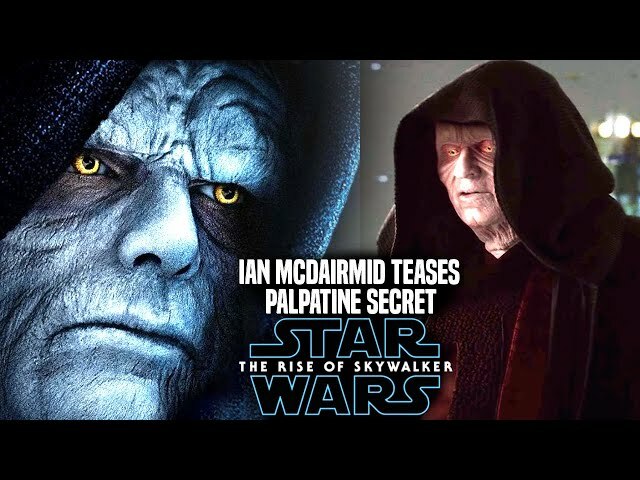 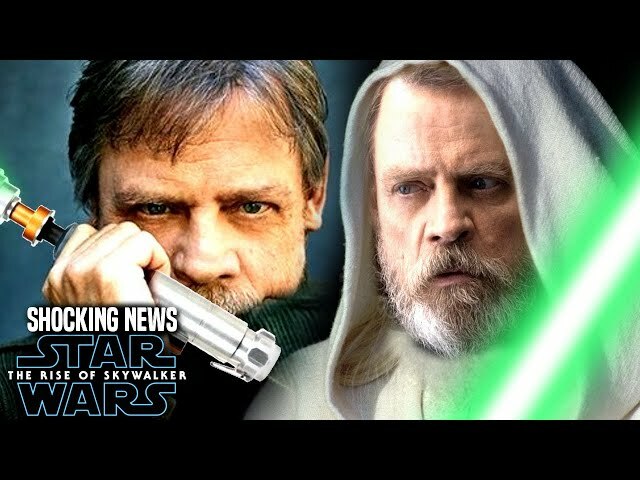 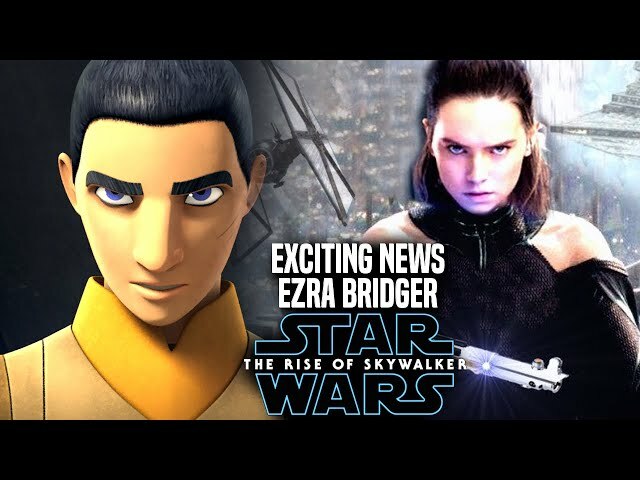 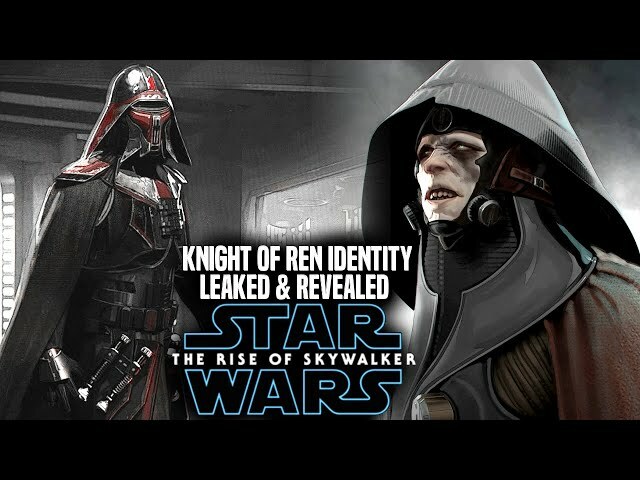 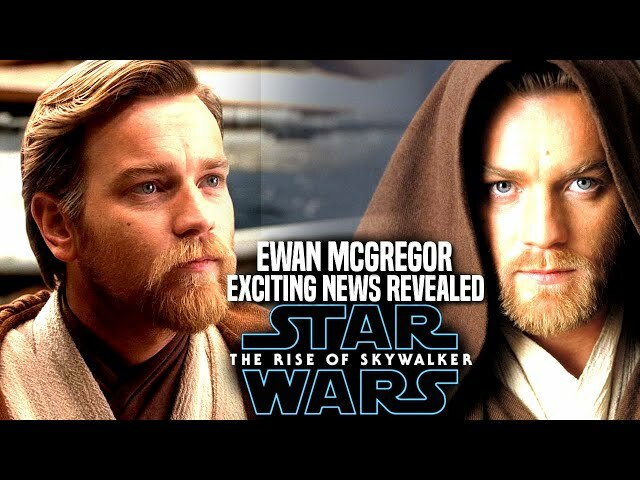 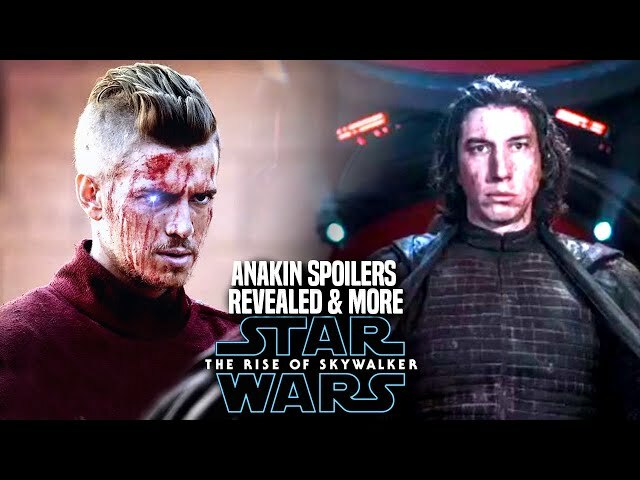 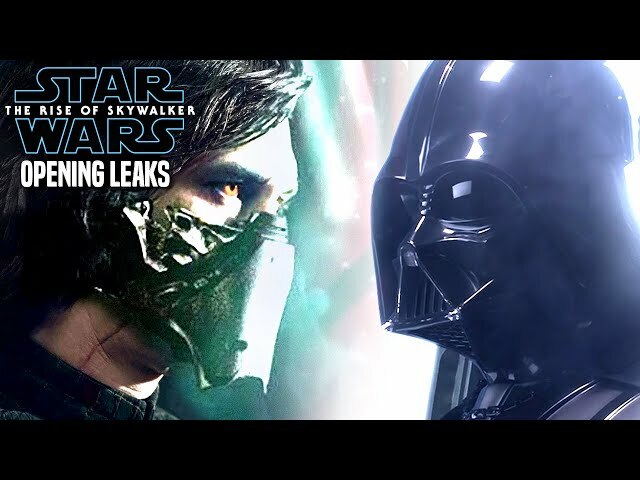 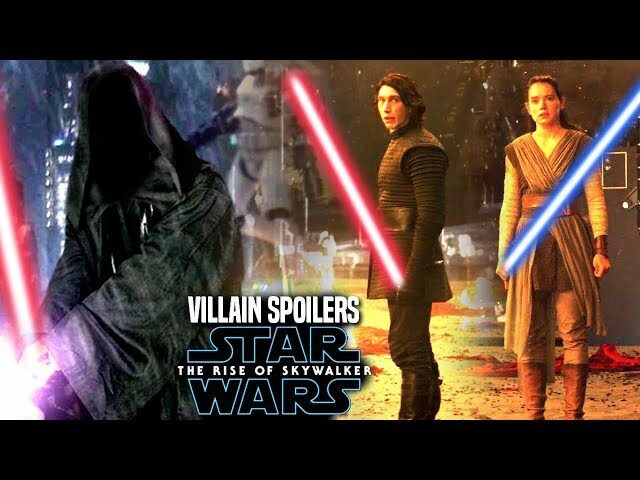 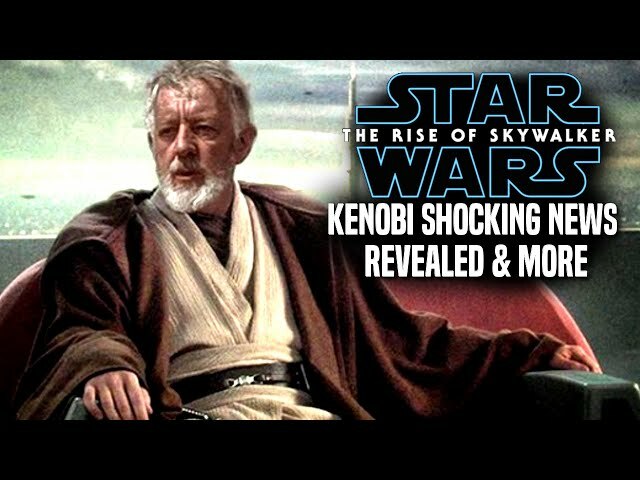 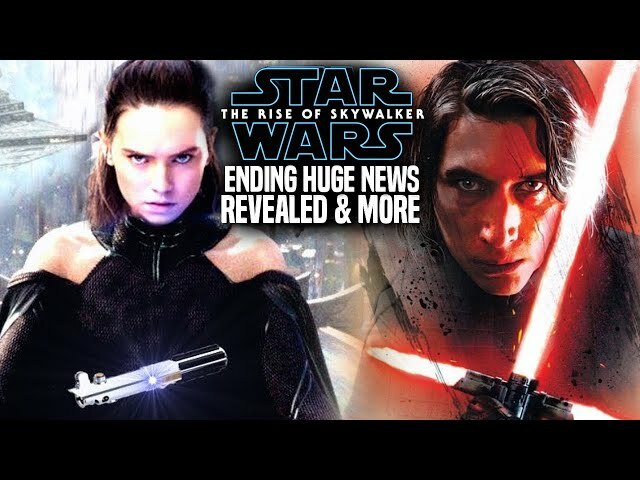 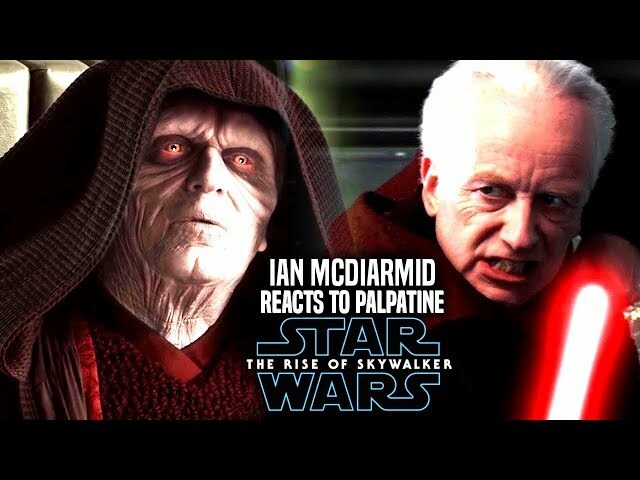 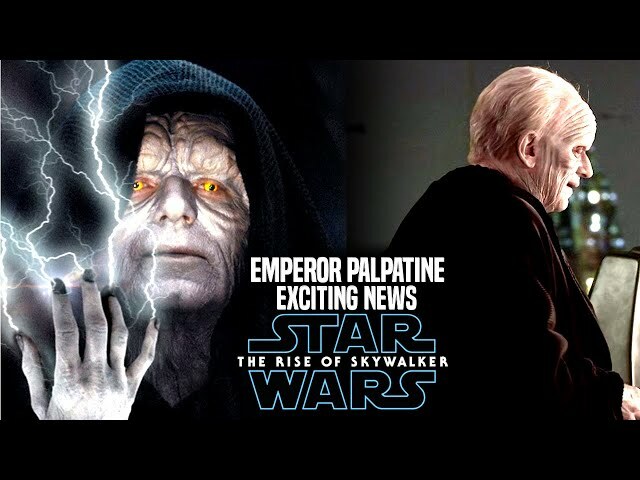 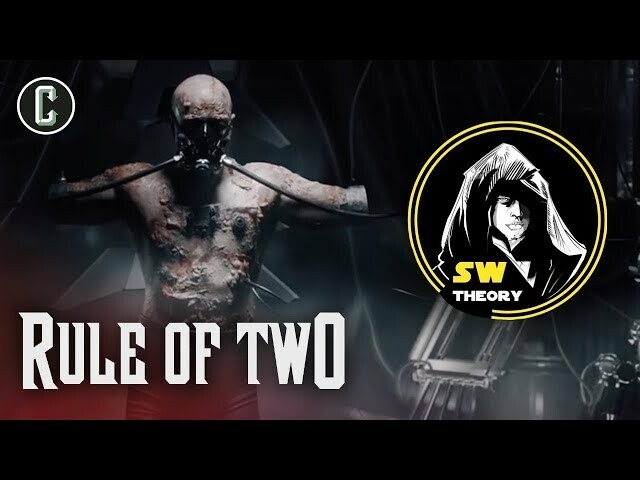 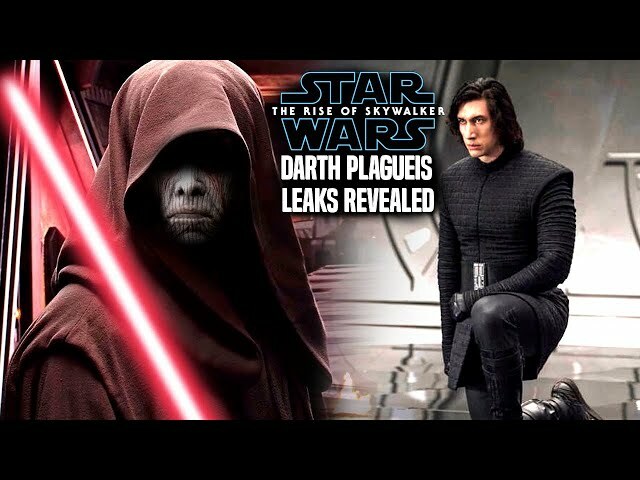 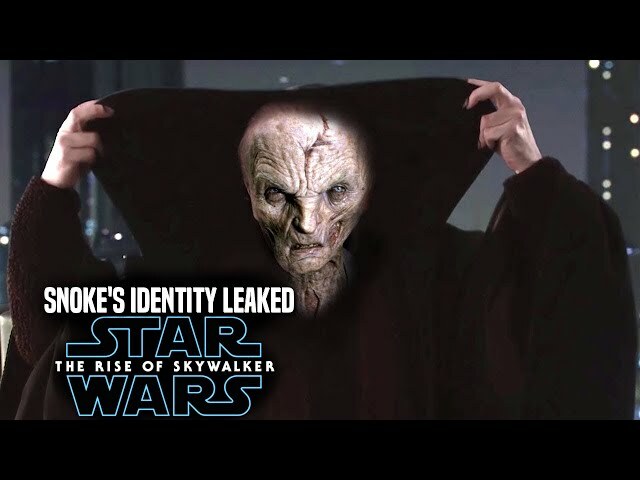 Whats great about star wars episode 9 footage is it gives fans an idea of the star wars episode 9 plot itself, today we will be going over the new star wars episode 9 trailer release date.